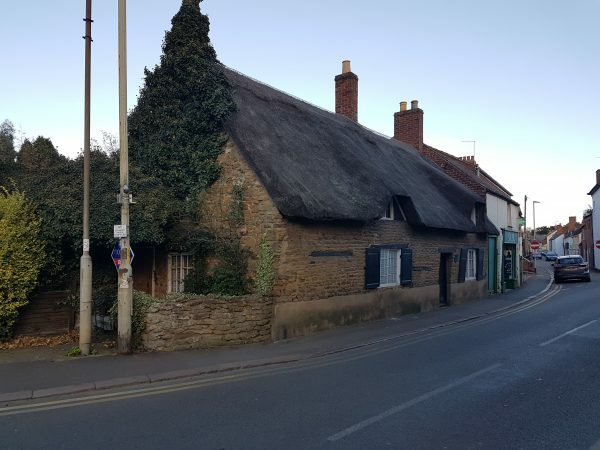 Located in the centre of Oakham, Sir Jeffery Hudson’s cottage remains unspoiled with a thatched roof. 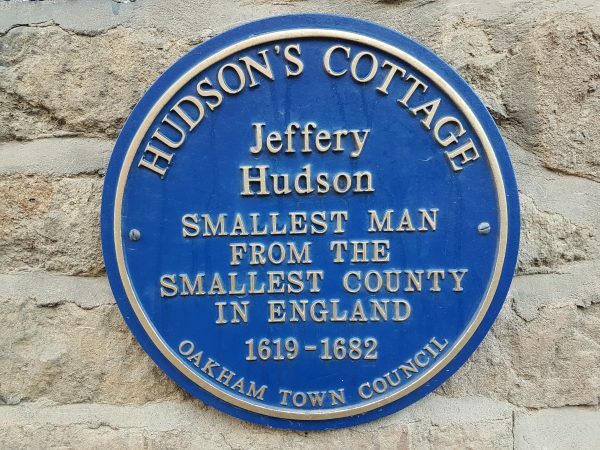 Jeffery Hudson, born in Oakham in 1619, is often referred to as the smallest man in the smallest county. He was but 18 inches tall until a growth spurt in his thirties, when he attained a height of 3 foot, 9 inches. 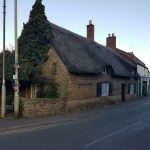 He was a favourite of the Duke of Buckingham, having come to his attention in a royal banquet near Oakham, jumping out of a pie. There are even stories of him being kidnapped by pirates, fighting in battles and winning a duel. Furthermore, it is rumoured that Sir Jeffery Hudson was the inspiration for the stories of Tom Thumb. He died in in 1682. 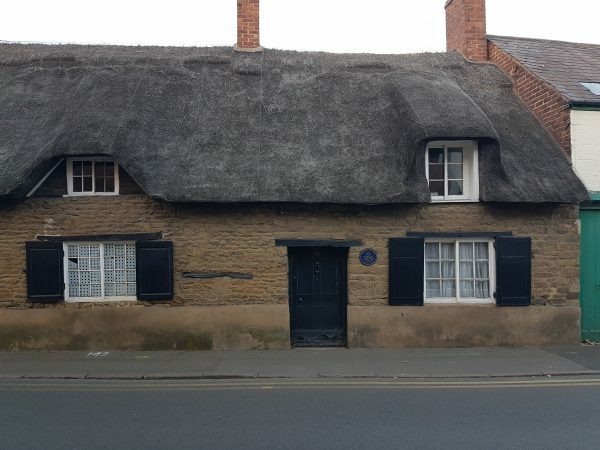 For those of you interested in Oakham’s rich history, this house may be on your list. With a plaque on its front commemorating Sir Jeffery Hudson, observe its unspoiled nature. 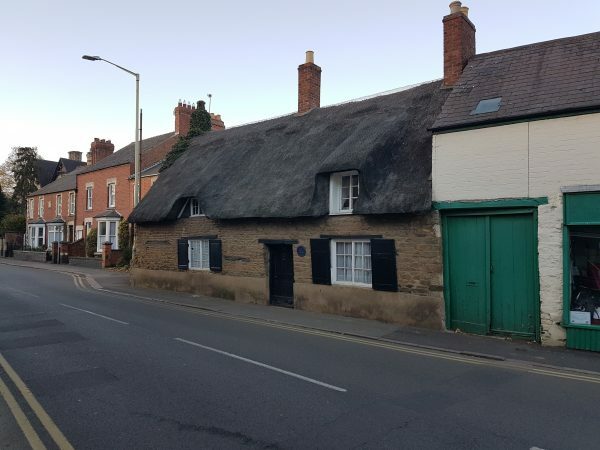 Although do be aware that it is still a residential property.